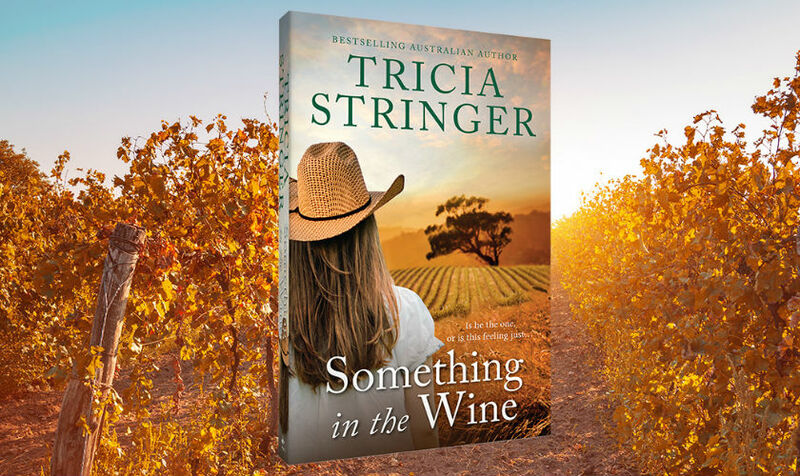 The dates are locked in for a very short tour with my new rural romance, Something in the Wine. I will be at events in the Adelaide Hills, Copper Coast and Minlaton. Please check my Events page for all the details.